Jennifer came to FLI with a B.A. in Strategic Communications and five years of marketing management experience. She worked for a product development firm for four years, writing business and marketing plans, assisting with patent research and managing the launch of new products. She spent one year in marketing for the construction industry before joining FLI in 2011. She was hired as an Executive Assistant and in 2014 was promoted to her current role of Marketing and Business Development Manager. Jennifer is a sports junkie and outdoor enthusiast. She holds season tickets for both of Kansas City’s “football” teams (Kansas City Chiefs and Sporting KC) and isn’t afraid to admit she prefers Wichita State over KU. She likes to spend as much time outside as possible. 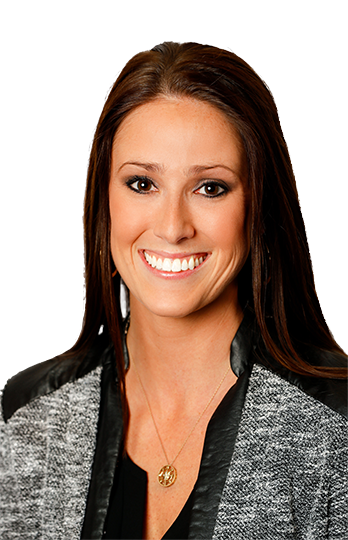 Some of her favorite outdoor activities include hiking, mud runs and tailgating at Arrowhead Stadium.